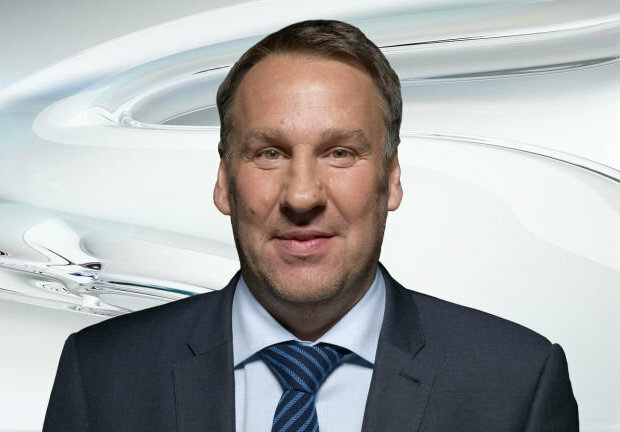 Sky Sports pundit Paul Merson has offered his prediction ahead of Liverpool’s Premier League clash with Burnley at Anfield on Sunday afternoon. Liverpool head into the weekend action sitting second in the table after being held to a 0-0 draw by Everton at Goodison Park last Sunday and they now trail leaders Manchester City by a single point after they beat Bournemouth 1-0 at Dean Court. With City hosting Watford at the Etihad Stadium this afternoon, Liverpool could find themselves four points adrift by the time they kick-off on Sunday so Merson says the pressure if going to be on the Merseysiders to respond. The former England international sees this as a ‘massive’ game for Liverpool and feels Jurgen Klopp’s side need to score an early goal against Burnley because the longer the game stays at 0-0, the more the nerves will kick-in. Sean Dyche’s side have also shown recently with a win over Tottenham that they can be a dangerous side on their day, however, Merson is still backing Liverpool to get the job done with a 3-1 victory at Anfield. Liverpool need to win this game and they need to score early because the longer the game goes on, the bigger the panic. Before they kick off, they could be four points behind Man City so they need to start well because the pressure is going to be majorly on now. If they draw this game, all of a sudden it could be three points and a bit of goal difference so it is a massive football match for Liverpool. I’ve always said this league is going to be about who plays first and who plays second and you want to be playing first because it can take its toll. I think Burnley will be alright in the Premier League, but they’ve got to be careful. They had a great result against Tottenham but got well beaten by Newcastle and Crystal Palace so they have to be careful but I would expect them to be alright. We’ll have to wait and see whether Merson’s prediction proves accurate but a 3-1 win would at least maintain the one-point gap from Pep Guardiola’s side. And who knows, Liverpool could find themselves back on top if City slip-up against Watford today.